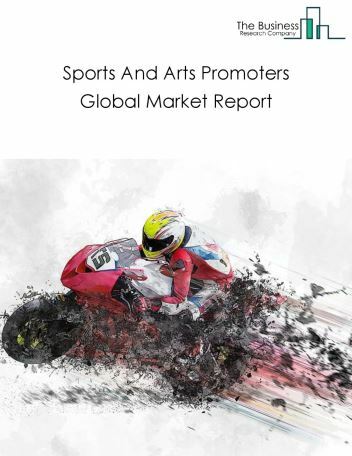 The recreation market size is expected to increase by 2022, significantly growing at a rapid CAGR during the forecast period. 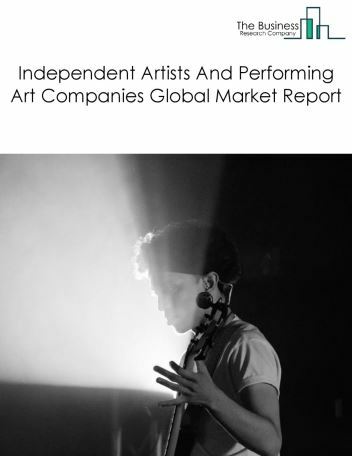 The growth in the recreation market is due to increasing investments in amusment parks, growing online marketing and growing disposable incomes among millenial pollution. 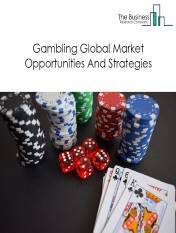 However, the market for recreation is expected to face certain restraints from several factors such as increasing costs, safety concerns and stringent government regulations. 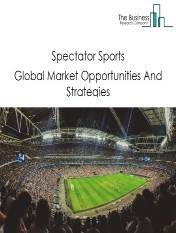 The global recreation market is further segmented based on type and geography. 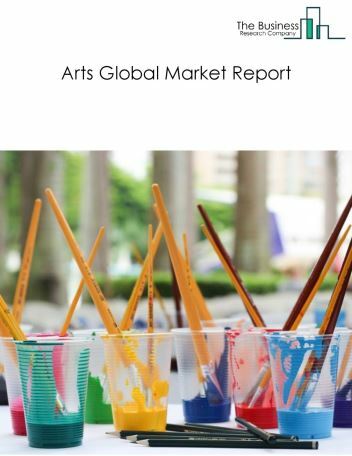 By Type - The global recreation market is segmented into amusements, arts and sports. 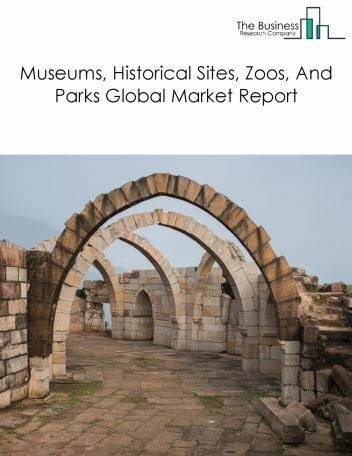 By Geography - The recreation is segmented into North America, South America, Asia-Pacific, Eastern Europe, Western Europe, Middle East and Africa. 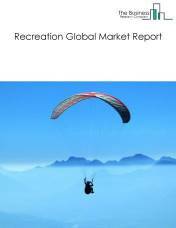 Among these regions, the North America recreation market accounts the largest share in the global recreation market. 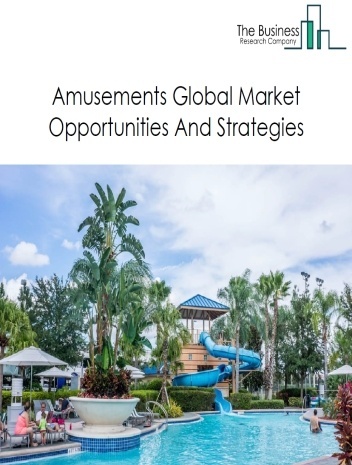 Enhancing amusement parks attractions according to customer experiences, technological advancements and offering virtual reality experiences for multiple people are the trends witnessed in the recreation industry. 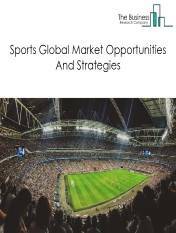 Potential Opportunities in the Recreation Market Adoption of advanced technologies, growing public investments and rising disposable incomes are expected to increase the scope and potential for the recreation market in the forecast period.